After getting a new Kitesponsor I could manage to get another company to support me. And what a company it is!!! 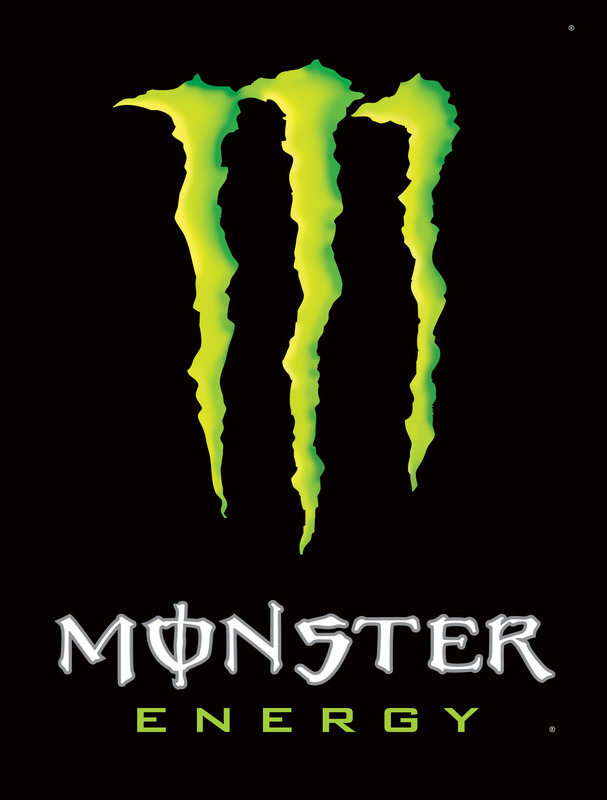 I’m proud to announce that Americas #1 energydrink MONSTER ENERGY is from now on one of my sponsors. Now it’s up to you to go out, buy the cans and „Unleash the BEAST“!!!!!!!!! This entry was posted on Saturday, November 20th, 2010 at 20:17:25	and is filed under news. You can follow any responses to this entry through the RSS 2.0 feed. You can leave a response, or trackback from your own site. There are not Cheap Game Used NFL Jerseys the numbers you want for sale, but knock off difference in nike nfl jerseys for cheap free shipping.